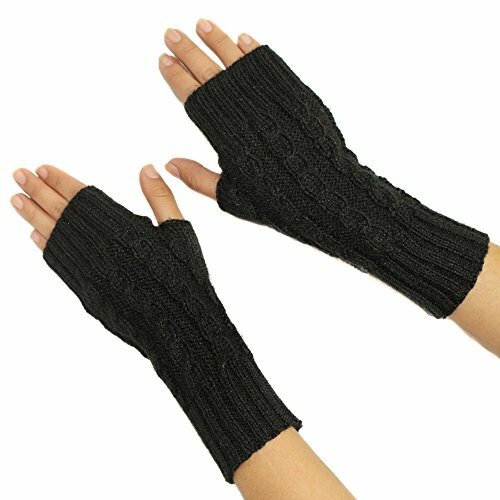 This GLOVES, FINGERLESSS ,MITTENS are made of Alpaca wool which is considered a specialty fiber, distinguishing it from other standard fibers. It is also consider a luxury fiber, durable, soft and warm. This versatile and useful garment is made in Peru, land where the best quality of Alpaca is obtained. The garment is machine washable, we recomend to wash in delicate cycle with cold water. It can also be hand wash with soft soap. If you are looking for unique designs, you have come to the right place. We work only with the best in our products that's why we use 100% high quality Alpaca wool blend. When you wear it, you will feel the softness of our fibers and you would like to wear it all the time. Celitas Design you will find the best selection PONCHO PASHMINA WRAPS SHAWL and more. Visit our store where you will find hundreds of designs that we know you will love. Our designs are available on a wide range of sizes and colors. Satisfaction is guaranteed, if you are not happy with your order you can contact us for information on our return and exchange policies. If you have any questions about this product by CELITAS DESIGN, contact us by completing and submitting the form below. If you are looking for a specif part number, please include it with your message.